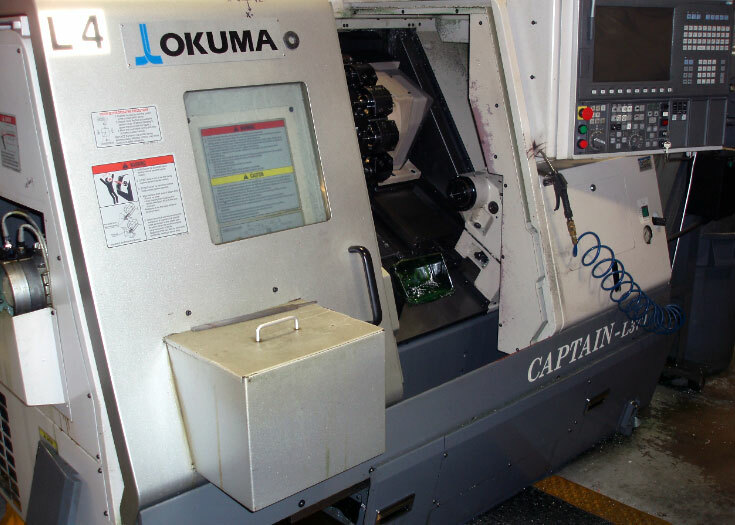 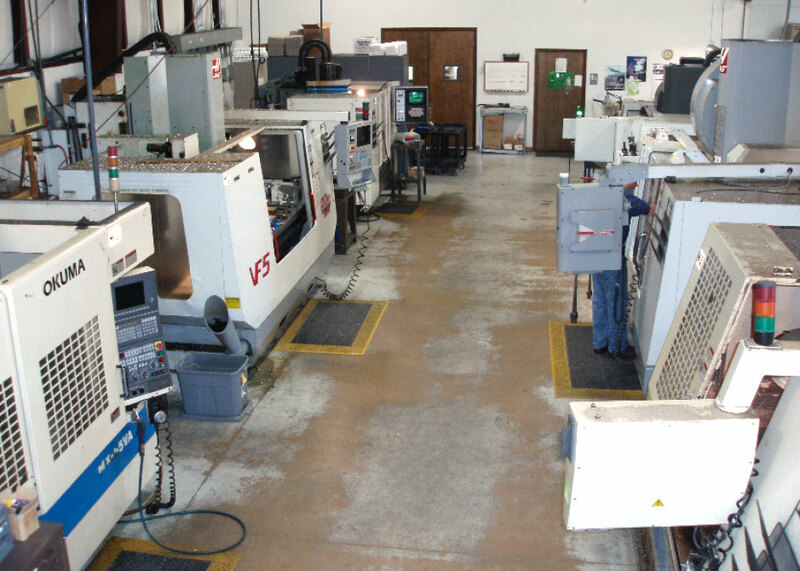 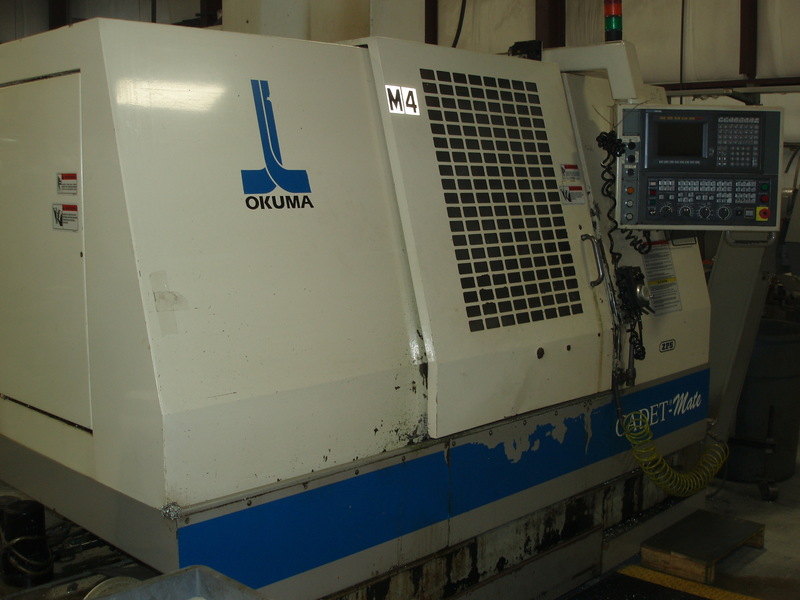 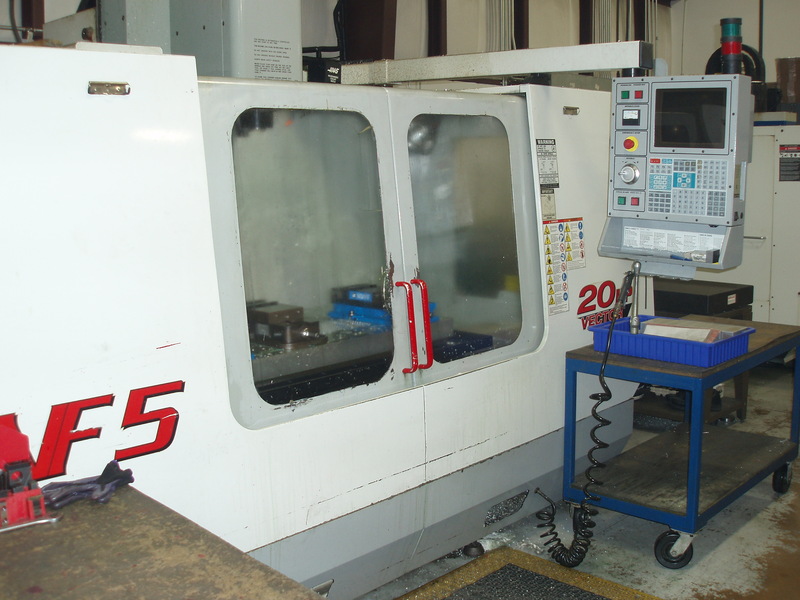 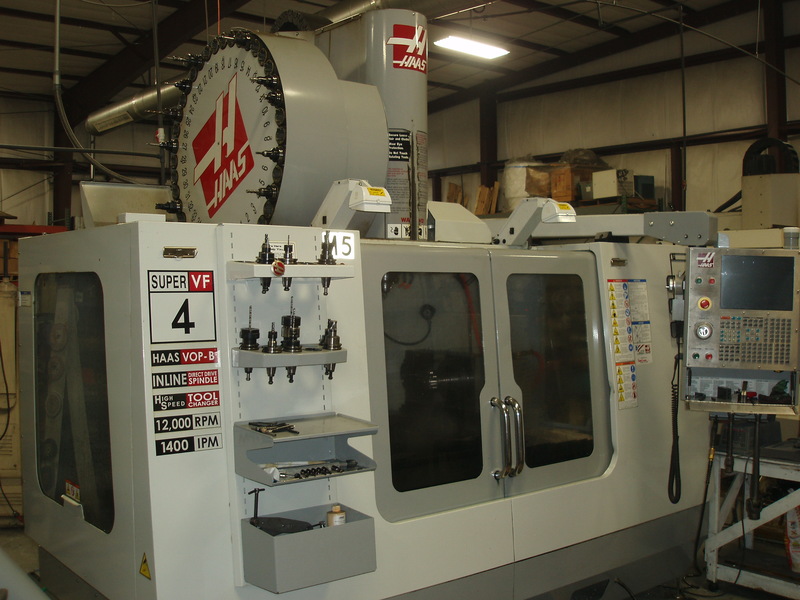 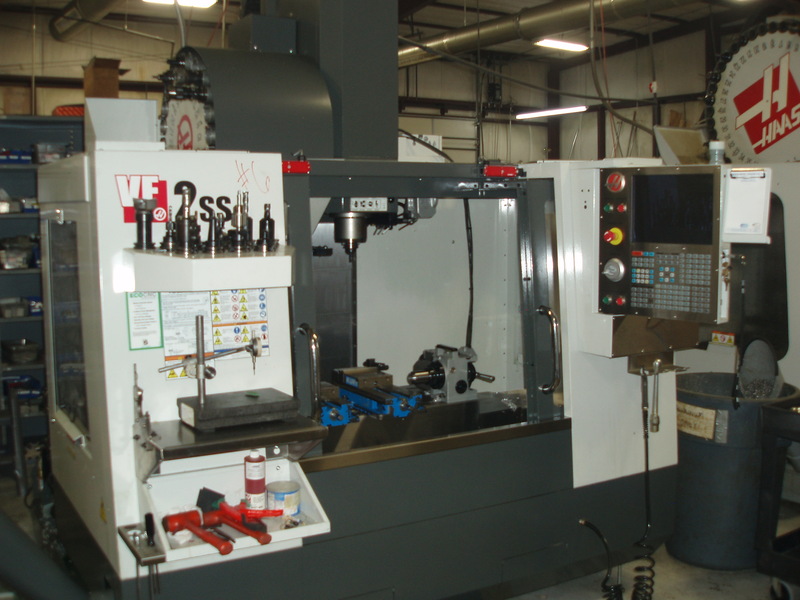 We offer high precision machining via 6 CNC mills and 4 CNC lathes. 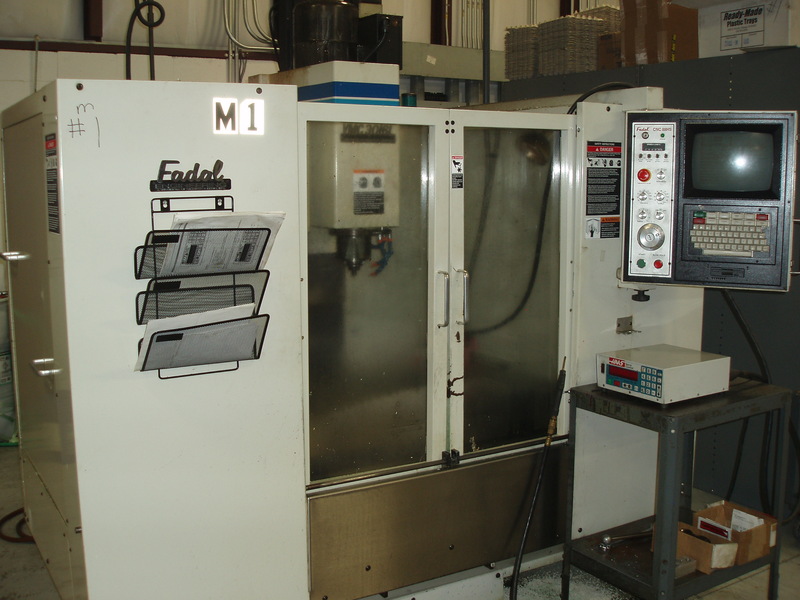 We have 10 machines which can take on most projects. 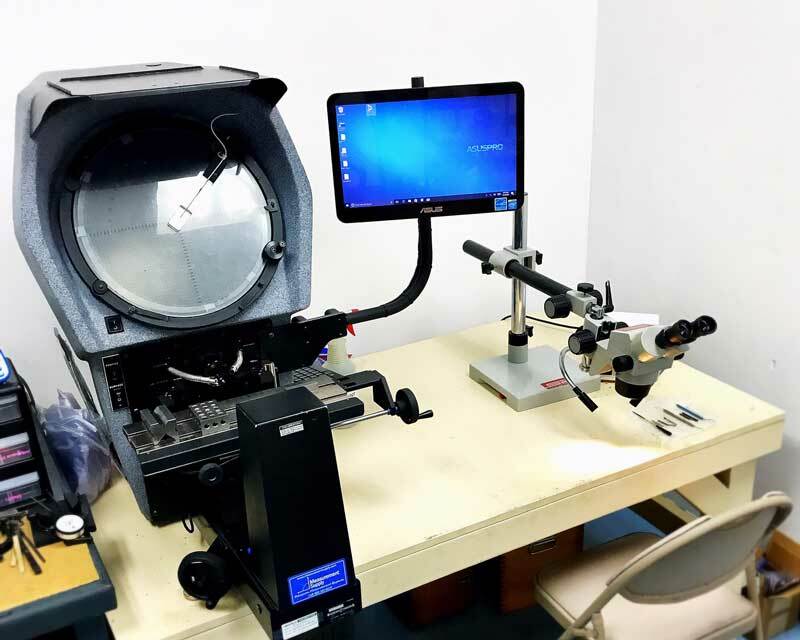 With over 20 years of combined experience with both manual and tumbling capabilities and a wide variety of tumble media. 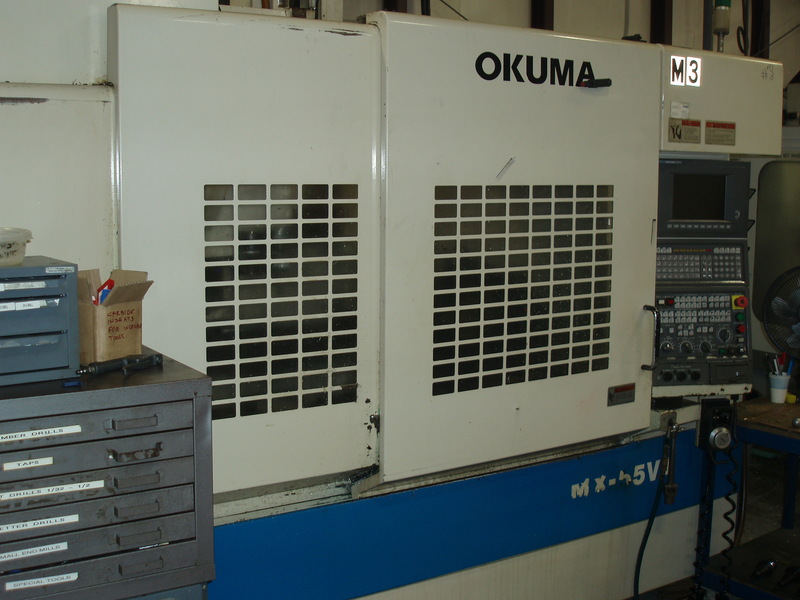 We can handle most any deburr or finish requirement. 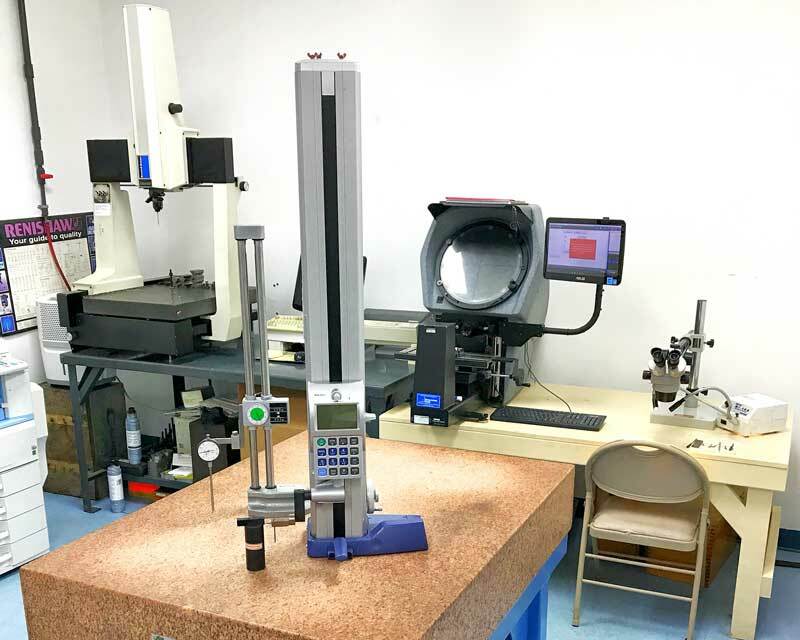 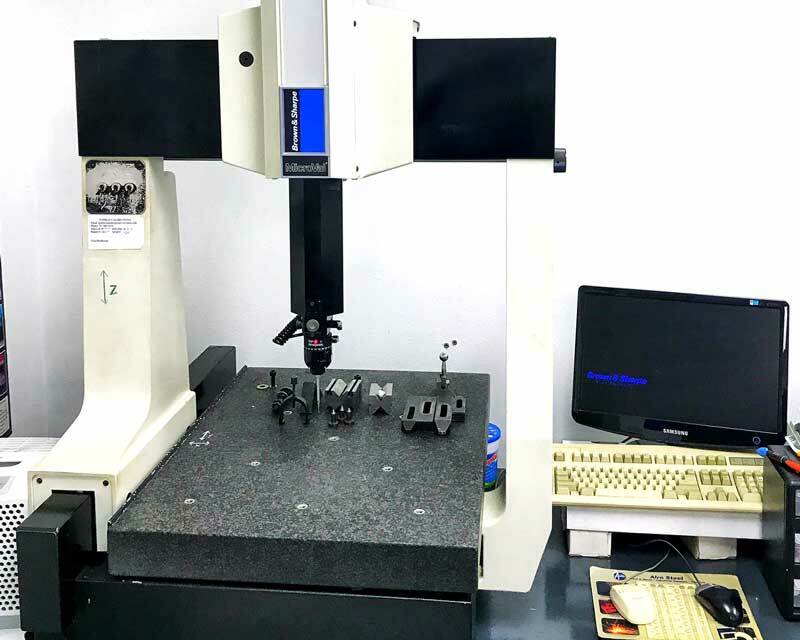 The Inspection Department at Koral utilizes a Brown & Sharp Coordinate measuring machine, digital optical comparator, 20X microscope with fiber optics along with the latest surface plate equipment. 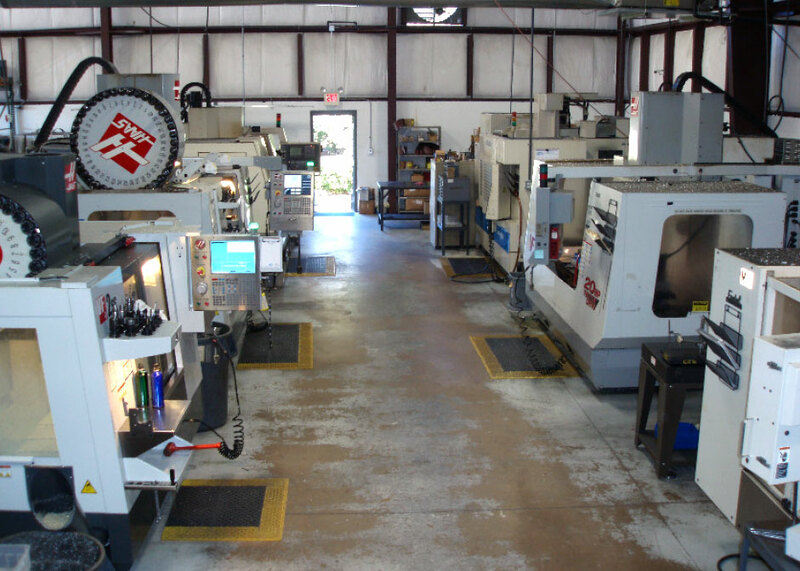 Koral also maintains a wide variety of thread plug and ring gauges. 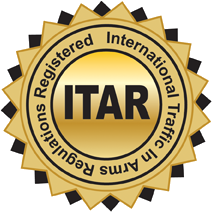 With our AS9003 & ITAR Compliance along with our D.O.D. 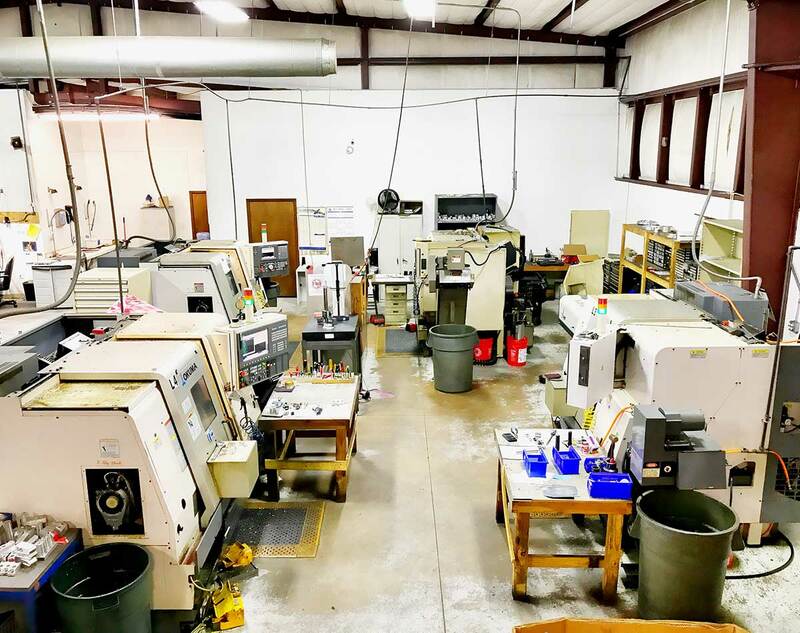 registration we can satisfy most any government or commercial requirements from FAIR AS9102’s to outside special processes, we look forward to working with you.